Working on your fitness game this fall? Charge your favorite step-counting device and plan a visit to Napa! It’s the perfect place to help you hit 10,000 steps a day while seeing the sights of the best city in wine country. And with its temperate California climate, almost any time of year is great for walking around Napa. Whether you’re waking up in town or just arriving, an urban hike around downtown is a great way to soak up all that Napa has to offer. Don’t let this fun route fool you – you will still get plenty of steps in as you stroll through downtown to explore shops, restaurants and wine tasting rooms. 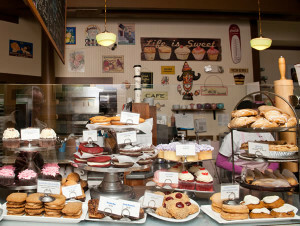 Begin your day with a stop at Sweetie Pies for coffee and a delicious pastry. From there, take a walk along the Napa’s Riverfront. 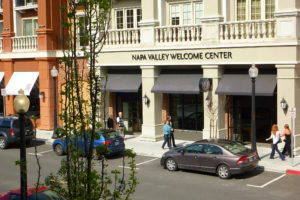 Next, make your way to the Napa Welcome Center at 600 Main Street for a map of downtown and some insider tips on what to see. From there, you can continue your adventure on foot with some shopping at any of Napa’s local boutiques. 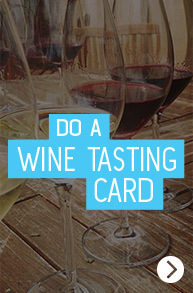 Once your feet are calling for a break again, enjoy a glass of wine at a tasting room or two – you’ve earned it! Get your comfiest shoes ready, because today requires a lot of walking. 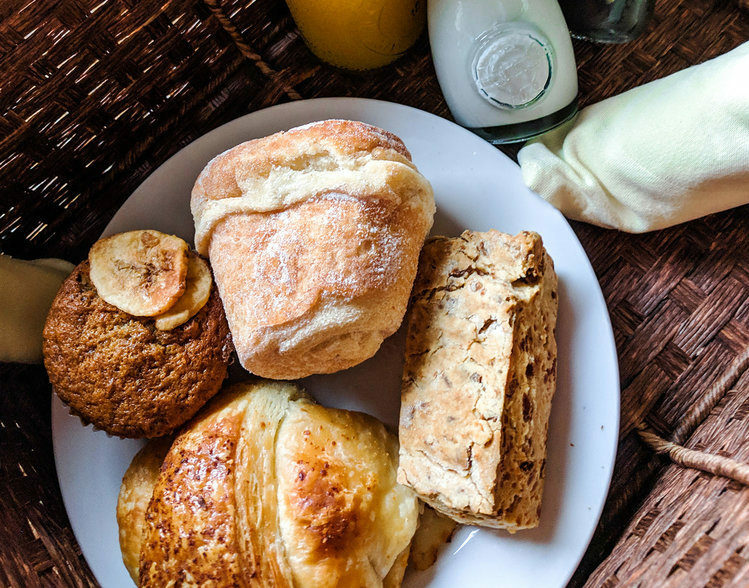 After a hearty breakfast, make your way to the Napa Valley Vine Trail, which currently consists of 12.5 miles connecting Napa to Yountville. Eventually, the trail will stretch 47 miles long and connect all of Napa Valley wine country. After a few miles on the Vine Trail, you’ll probably be ready to take a break and see something new. The Rail Arts District (RAD) Napa is a public art display that encompasses two miles of the Napa Valley Vine running alongside the Napa Valley Wine Train tracks. The RAD effort has been under way for a year now, and it is transforming this space in Napa. 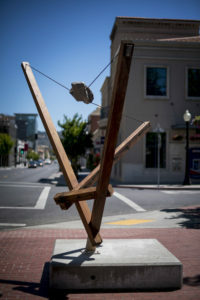 Next, take a stroll through Downtown Napa to see the beautiful and impressive Napa ARTwalk pieces. The biannual, rotating exhibition of juried sculpture created by artists from around the Western US is display throughout downtown. Take a self-guided tour by downloading the free smartphone app – Otocast – available through the Apple Store or Google Play. Search for “Napa ARTwalk” and select which sculpture you would like to hear about. Once you’re ready to relax, treat yourself to a great meal or perhaps enjoy a spa treatment – or more wine tasting! On your final day of walking around Napa, head back to the heart of the city for more sightseeing and exploring around the Oxbow District. 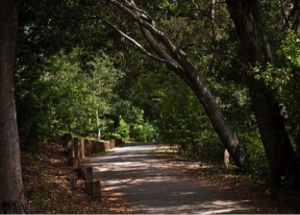 A popular event space, Oxbow Commons is also the site of a fantastic walking trail that takes you around the area, where you can roam throughout some of Napa’s prettiest scenery at the Oxbow Preserve. 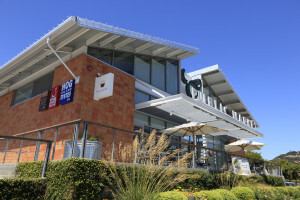 Along your walking journey, be sure to find your way to Oxbow Public Market for great food, drinks and shopping! It’s a local favorite! 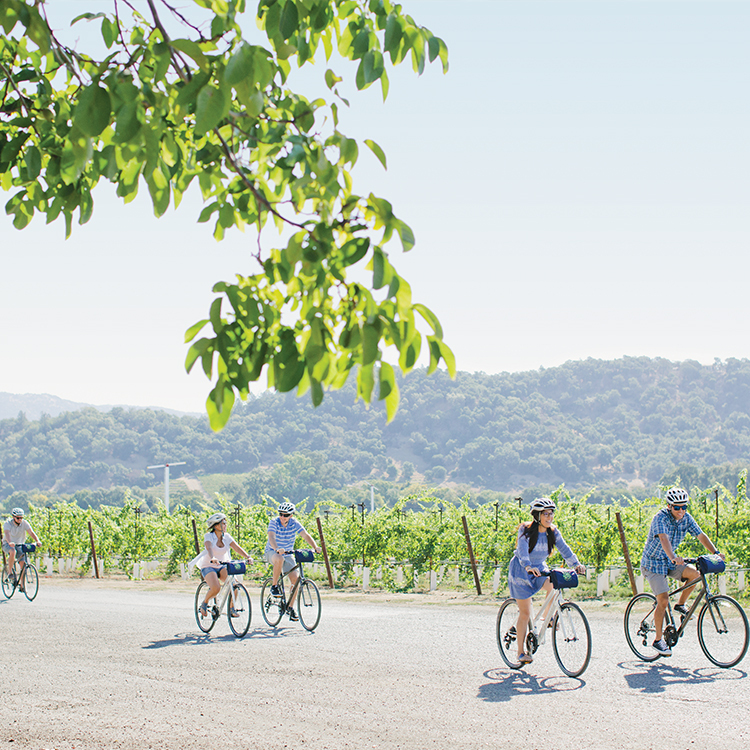 Vacation doesn’t mean having to sacrifice your exercise routine – and you’ll be surprised how quickly you hit your step goals for the day when you’re enjoying the sights and scenes in Napa. Ready to plan your trip?